 Muuto is derived from the word muutos, which means ‘new perspective’ in Finnish. 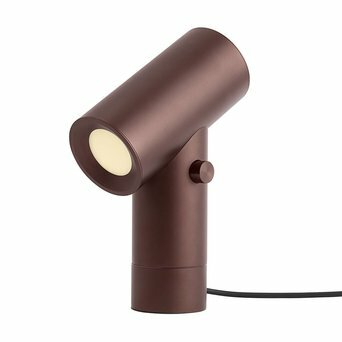 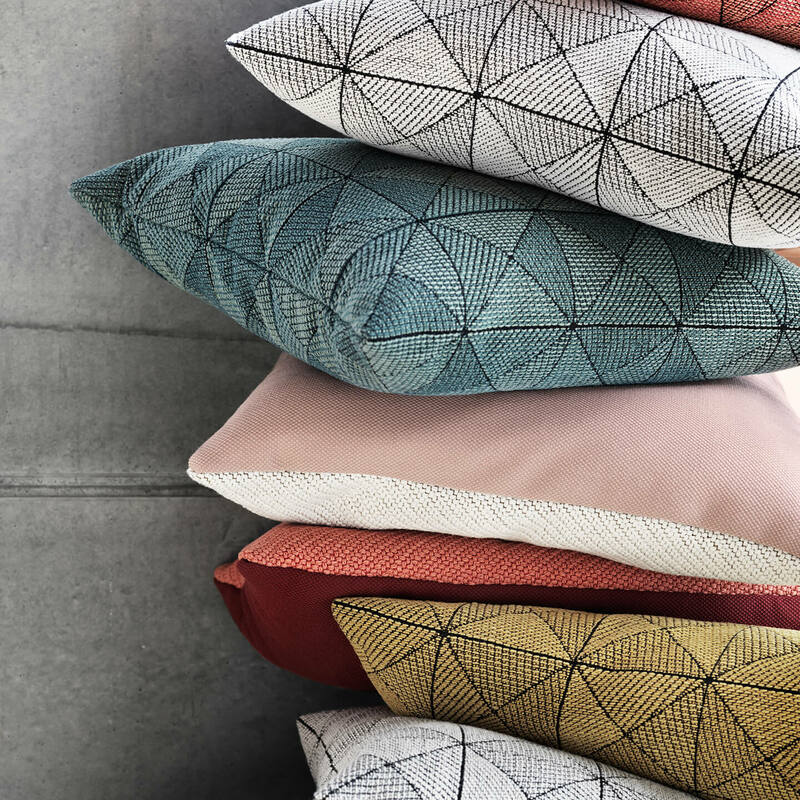 The design company is rooted in the Scandinavian design tradition, which is characterised by functionality, craftsmanship, enduring aesthetics and honest expression. 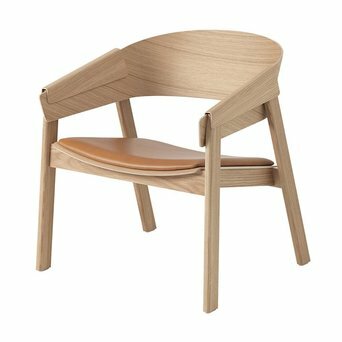 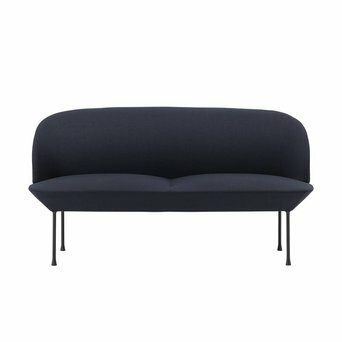 Muuto aims to deliver a new perspective on this Scandinavian design with bold creative thinking and forward-looking materials and techniques. 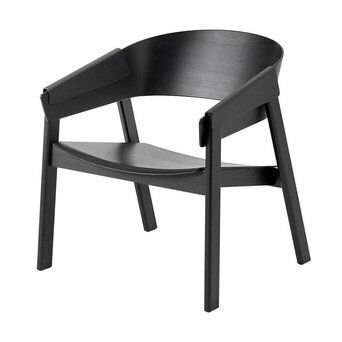 The company works with several leading designers to create new products for its collection. 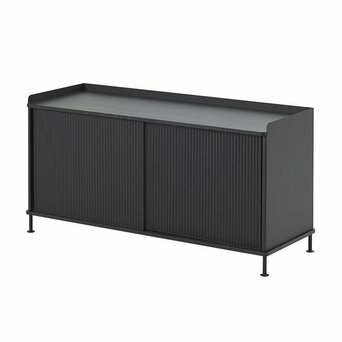 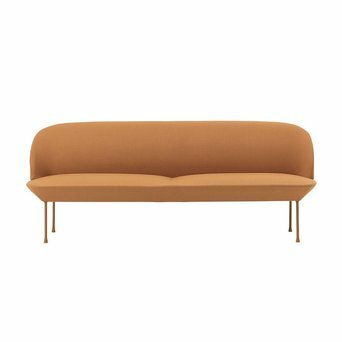 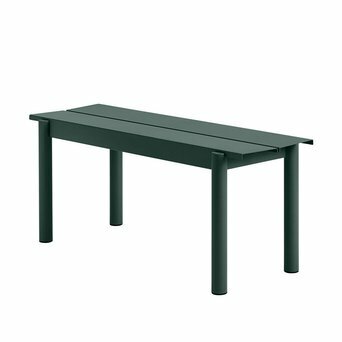 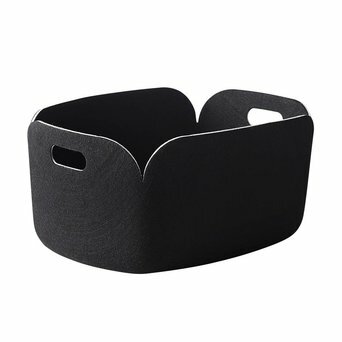 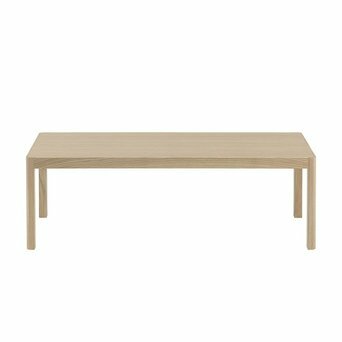 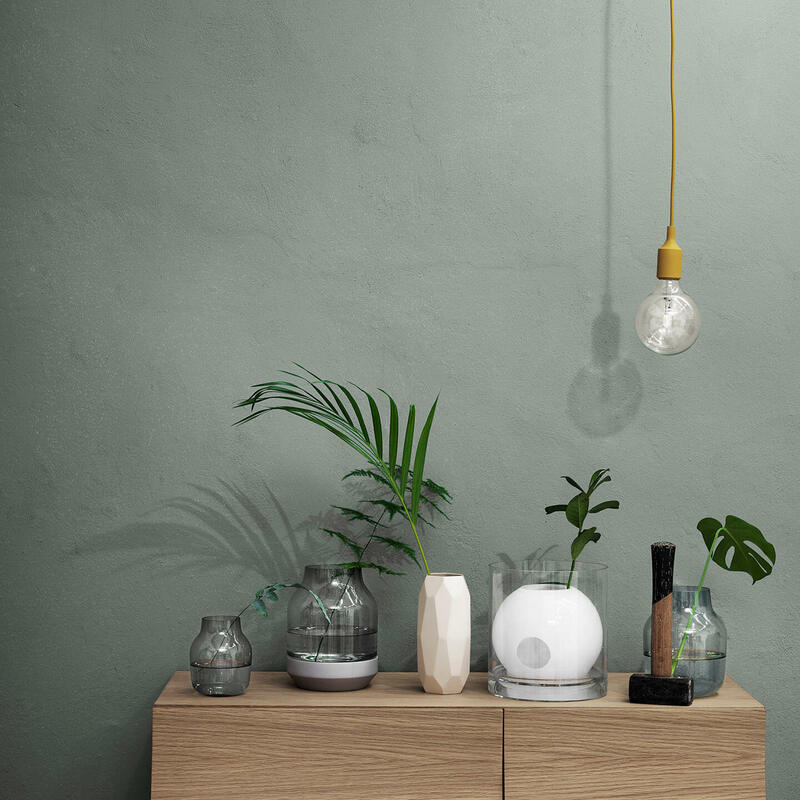 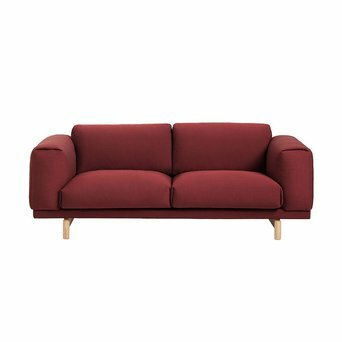 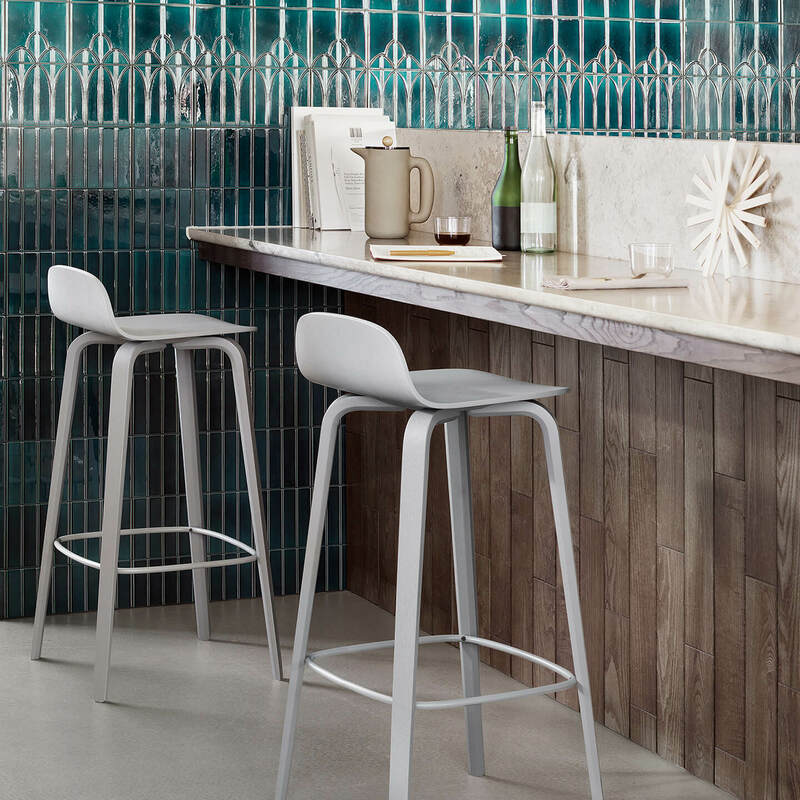 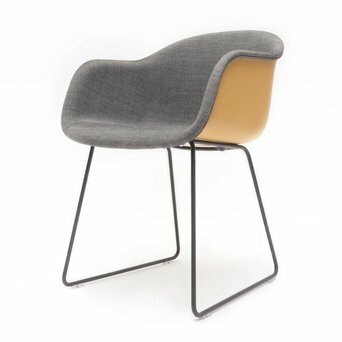 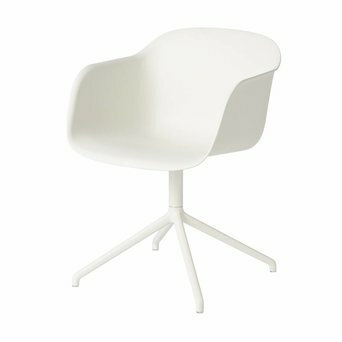 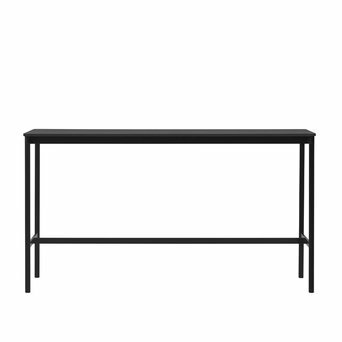 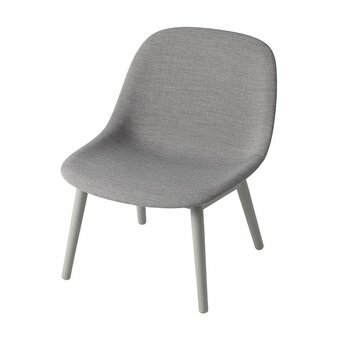 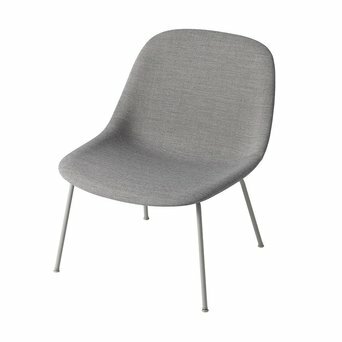 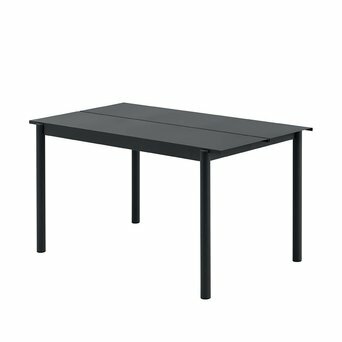 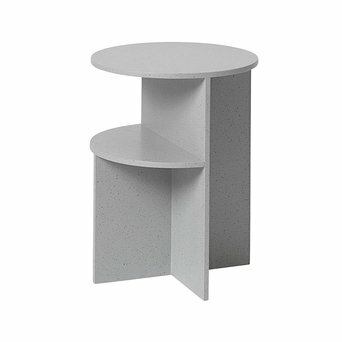 Are you looking for a Muuto product that’s not displayed on our website? 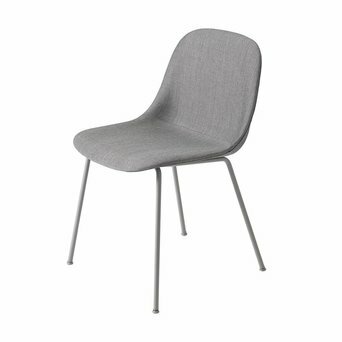 Send us an offer request, because we can deliver the complete Muuto product collection.